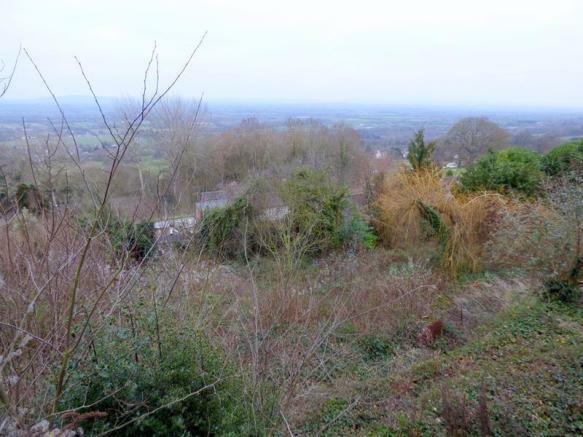 Positioned just off Wyche Road this parcel of land is located in a hillside location on the easterly slopes of the Malvern Hills. 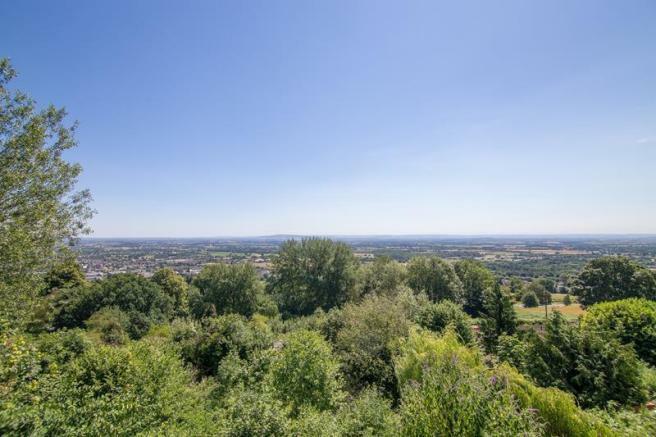 Superb views are on offer across the Severn Valley to Bredon Hill and The Cotswolds beyond. There is immediate access to the inspirational Malvern Hills via footpaths and bridle paths. The hillside Victorian town of Great Malvern is close by and offers a variety of amenities including independent shops, Waitrose supermarket, eateries, takeaways and the renowned theatre with concert hall and cinema. 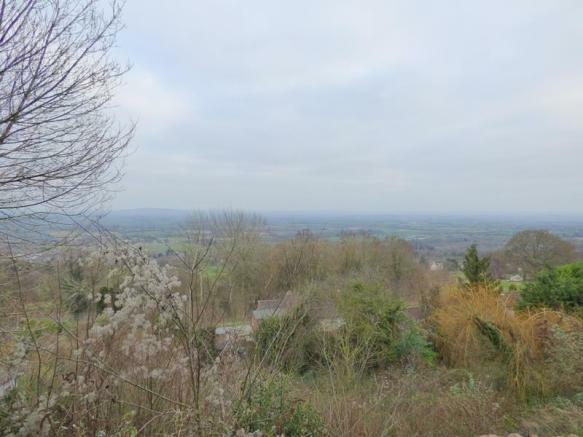 John Goodwin are pleased to offer to the market this parcel of land situated on the eastern slopes of the Malvern Hills and offering far reaching and panoramic views over the Severn Valley. The land falls within the conservation area and is dispersed with mature trees. 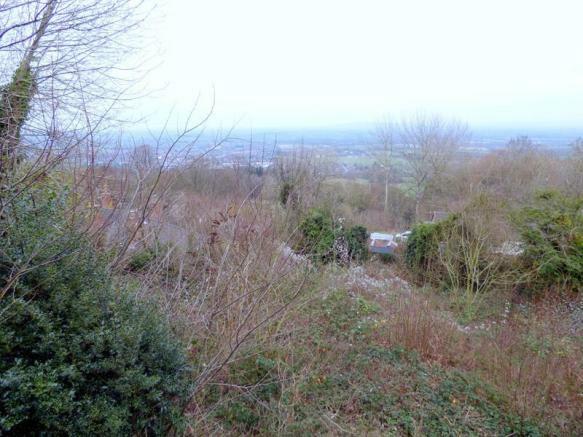 The land which extends to approximately 0.294 acres is in a prime and highly sought after location and could, subject to the relevant planning permissions being sought, offer an excellent development opportunity. There has been one planning application refused for a two bedroomed detached dwelling. Further information on this can be sought from Malvern Hills Council website under reference 18/00911/FUL. Prospective purchasers are advised to make their own enquires in regard to any possible opportunities. The owner has already met some of the refusal conditions. It is understood that mains drainage (on the land itself, goes to Lower Wyche Road), water and electric are available in the road but not directly connected at present. This information has not been checked with the respective service providers and interested parties may wish to make their own enquiries with the relevant local authority. No statement relating to services or appliances should be taken to infer that such items are in satisfactory working order and intending occupiers are advised to satisfy themselves where necessary. From the agent's office in Great Malvern proceed south along the A449 Wells Road towards Ledbury. After a short distance take the first fork to the right (signed towards the Wyche and Colwall) into Wyche Road. Follow this road up hill for approximately quarter of a mile where the land will be seen on the left hand side as indicated by the agent's For Sale board. Disclaimer - Property reference 2315. The information displayed about this property comprises a property advertisement. Rightmove.co.uk makes no warranty as to the accuracy or completeness of the advertisement or any linked or associated information, and Rightmove has no control over the content. This property advertisement does not constitute property particulars. The information is provided and maintained by John Goodwin FRICS, Malvern. Please contact the selling agent or developer directly to obtain any information which may be available under the terms of The Energy Performance of Buildings (Certificates and Inspections) (England and Wales) Regulations 2007 or the Home Report if in relation to a residential property in Scotland.